The babyballet preschool dance program is loved by children all over the world. 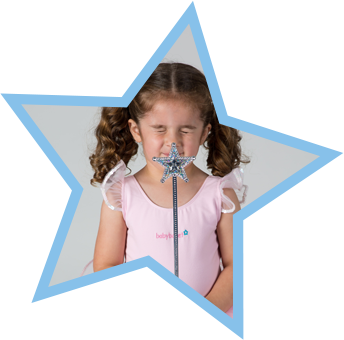 The babyballet preschool dance program is loved because the atmosphere of each class is wonderfully supportive and creative where children and parents alike are transported into a world of magic and make believe. Each class is delivered with the perfect mix of dance and fun – the perfect introduction to dance for every little boy or girl. The genuine kindness and consideration shown by babyballet teachers to each of the boys and girls, whatever their level and ability is wonderful; adapting the dance program to fit each child’s needs. Not only does babyballet teach the boys and girls coordination, songs and fun dance moves but it teaches them patience and the importance of caring and sharing whilst capturing their imaginations. babyballet also involves parents – mummies, daddies, grandmas and granddads have lots of fun joining in too and every class is a lovely opportunity to meet other grown ups and make new friends. babyballet classes are suitable for boys and girls. Classes are non-competitive and taught in a professional, relaxed and welcoming environment so everybody feels at ease and can have lots of fun. The world’s leading preschool dance program is bringing sparkling success to dance studios and dance teachers in Australia and New Zealand! If you dream of having an abundance of smiling under 6 year olds dancing at your studio every single week, then a babyballet license is just the opportunity you’ve been waiting for. It’s no secret that the foundation of every dance studio starts by having a flourishing preschool dance department and what better way to grow your preschool dance department than with a program that has been operating successfully for over 13 years and has over 30,000 under 6 year olds participating in their babyballet classes weekly. Once you have your own zone, you will gain exclusive rights to run the babyballet preschool dance program in that zone so it will be yours and yours alone! With locations available throughout Australia and New Zealand, bringing babyballet to your dance studio is only a few easy steps away. Apply today to bring the babyballet preschool dance program to your dance studio in Australia and New Zealand. When you join the babyballet license network, you immediately become part of a much wider license family. With over 100 babyballet licensed and franchised studios running across Australia, New Zealand and the UK, you will be part of a caring and supportive community of like-minded people. babyballet at your dance studio! 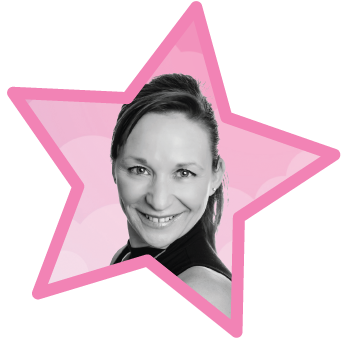 Applying to be a babyballet licensee couldn’t be easier. Once your application has been accepted, a member of our supportive team will be in touch to answer your questions and give you more information about becoming a babyballet licensee. So, take your first step towards a thriving preschool dance department and apply today! We love teaching babyballet at KRS dance, the program is really engaging and packaged so beautifully in terms of the music and props. Each stage is created specifically for each age group and we just love watching our students learning the important fundamentals of dance in a fun and magical class. Parents are enjoying seeing their dancers progress through the modules and watching them achieve some great milestones. Twinkle and Teddy, the babyballet bears, are very popular and the variety in each module allows the dancers to be challenged and inspired. This is the first time we have taught Tinies (18 months – 3 years of age) and can’t believe how engaged they are at such a young age. babyballet is the perfect starter for our studio as we have a strong classical ballet program and these classes prepare our dancers for the RAD ballet syllabus. We are so excited to have babyballet at the studio and all of our teachers love teaching it! babyballet is the leading dance program for babies, preschoolers and young children in the UK, Australia and New Zealand trusted by thousands of parents and carers every day. We are proud of our numerous awards and it brings such joy and pride to see our little babyballet stars and their grown ups enjoying the magic of our dance classes in a fun, relaxed and supportive class environment. Our stars improve their gross motor skills development including confidence, coordination, balance, posture and self-control as well as enhancing their social skills including sharing, making friends and taking turns. If you’ve always dreamed of having a flourishing dance department for your under 6s, then we would love to hear from you. Taking on a babyballet dance license couldn’t be easier. We have license opportunities available throughout Australia and New Zealand, giving you the chance to build and profit from your preschool dance department. 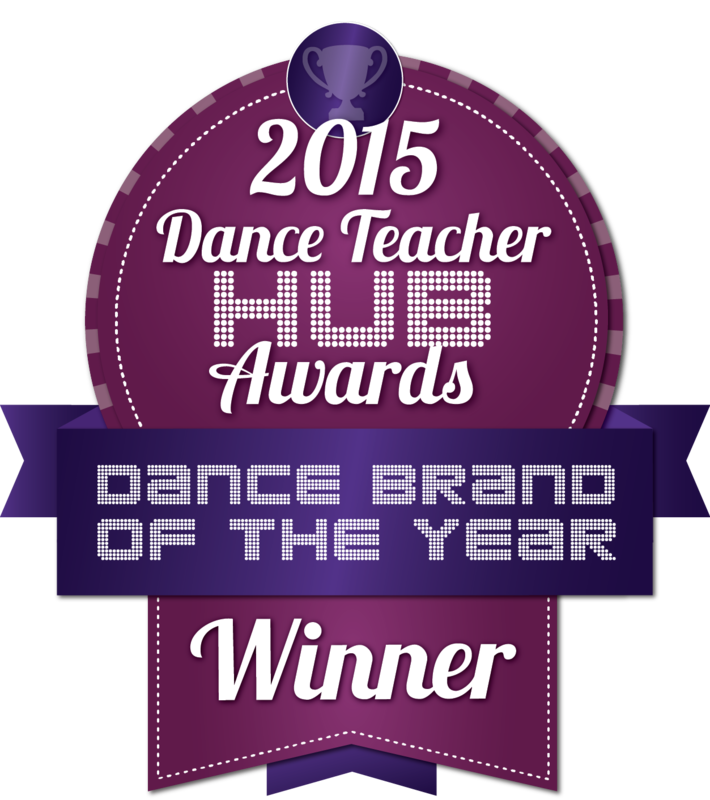 So, if you’re a dance teacher or dance studio owner who wants to have a successful program for your under 6s, then get in touch today. Our dance license package offers exclusive babyballet teaching rights in your area and you’ll be part of the exciting preschool dance brand that is sweeping across Australia and New Zealand.